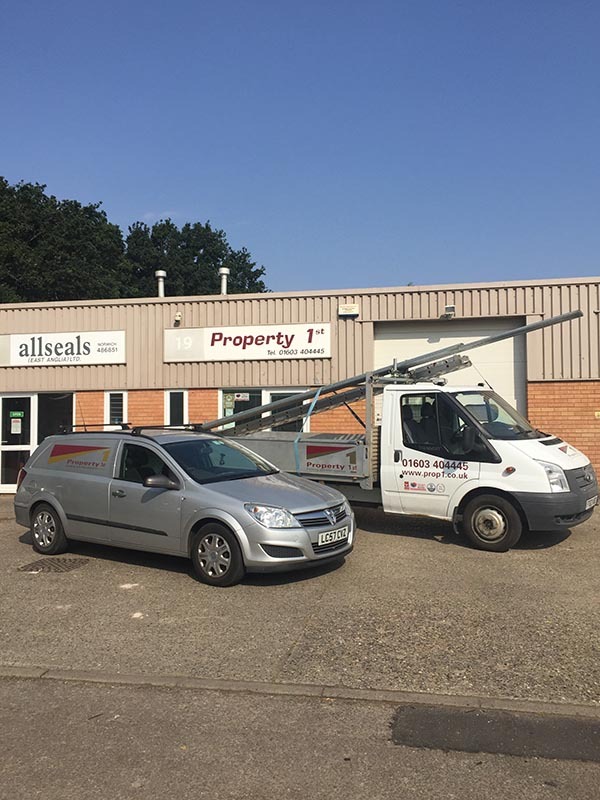 The company was established in 1998 by a local Norwich family and employs fully trained and qualified staff to provide a complete maintenance and repair service for your premises, whether it is your own house, a commercial property or you are a landlord with one or more properties. The directors are Roger Gidney (Managing Director) and Nick Stratton (Operations Director). We will visit you at your property to discuss your enquiry and Property 1st will send you a no-obligation estimate for any works required, whether it is a small job, such as a slipped roof tile, to a complete refurbishment of a premises. Property 1st prides itself on providing excellent customer care, from the courteous staff and reliable time keeping, to leaving your premises clean and tidy. We cover the geographical areas of Norfolk and Suffolk. 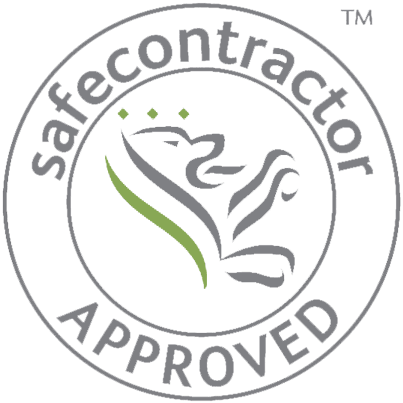 Our Norfolk Trusted Trader and Safecontractor accreditations mean you can rely on us to care for and add value to your property - call us on 01603 404445 for further information or to book a quote appointment. Conversion of bathroom to wetroom - "Excellent workers, very professional & friendly. Very pleased with the outcome."